There are fewer treats out there more familiar than the Oreo. Since the National Biscuit Company (today Nabisco) created it in 1912, it’s become one of the top-selling cookies in the world. But there’s likely plenty you don’t know about it, and this Buzzfeed video is here to set you straight. 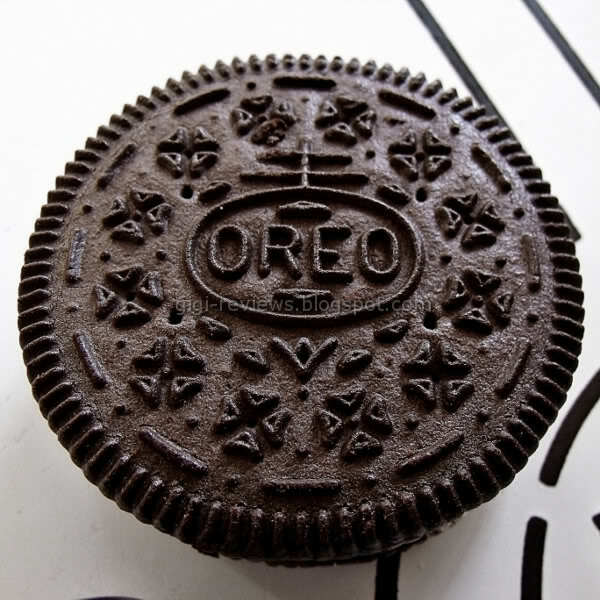 Particularly intriguing is the design stamped into every Oreo cookie: The current version, settled upon in 1952, features the word “OREO” in a circle topped with a two-bar cross. 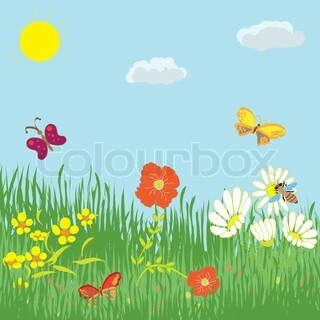 The design also contains exactly 12 flowers, 12 dots and 12 dashes.But what does it mean? The Atlantic reasons that the circle and cross around the word “OREO” is a variation on the Nabisco logo, which is either “an early European symbol for quality” or a Cross of Lorraine, an emblem used by the Knights Templar during the Crusades. The dots and flowers might be a rendering of four-leaf clovers or a cross pattée, another symbol favored by the Knights Templar. The design’s inventor may have been William A. Turnier, a one-time Nabisco mail boy who ascended the corporate ranks. Nabisco won’t confirm or deny Turnier’s role in giving the Oreo its good looks, telling the New York Times in 2011 only that a man by that name worked for the company as a “design engineer” at that time. Whip these factoids out the next time you’re scarfing down Oreos with pals, and let us know if the knowledge makes ‘em taste better.